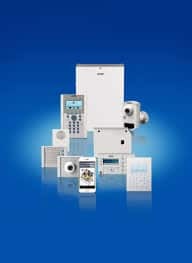 The SPC system provides a range of expansion modules that can be used to expand the input and output capacity of the SPC system, the main SPC also provides a range of access expansion modules and verification modules. The expansion modules are flexible units where the inputs and outputs can support multiple options and configurations. The SPCE651.100 expander extends the SPC system via X-BUS with 8 analyzed zones and 2 fully programmable relay outputs. Analyzed zones allow connecting inertia sensors. The zones and outputs on the expander function exactly as the zones and outputs on the SPC panel. Each zone can be configured for different zone monitoring requirements. The outputs are volt free relays that provide both NO and NC terminals allowing the greatest flexibility. The expander comes in a plastic housing with front tamper protection and features also an X-BUS status LED and onboard buzzer for easy device identification and extensive self-diagnostic capabilities. 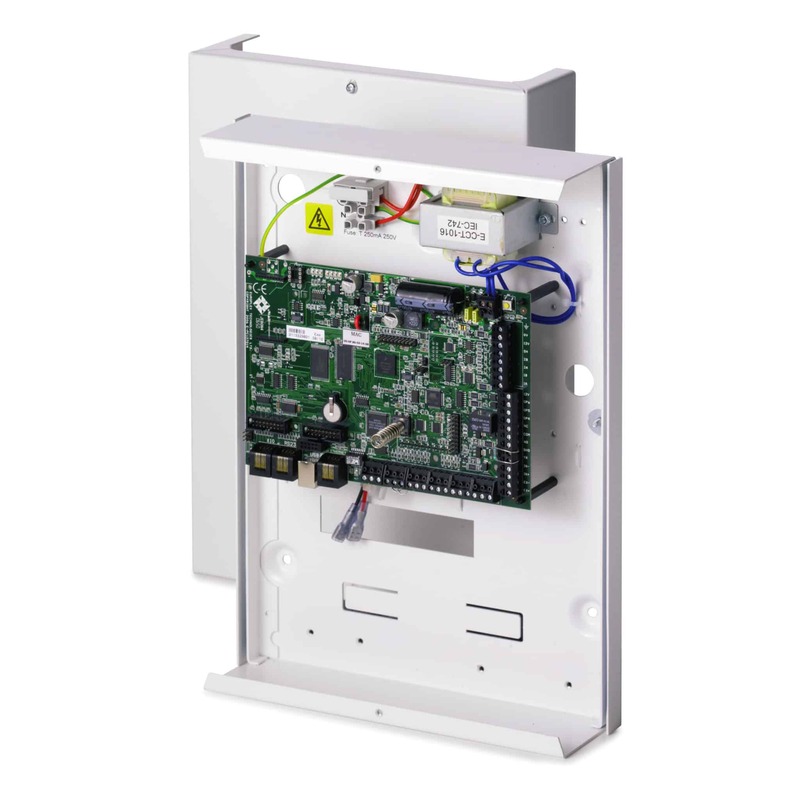 The SPCE652.100 expander extends the SPC system via X-BUS with 8 wired zones and 2 fully programmable relay outputs. The zones and outputs on the expander function exactly as the zones and outputs on the SPC panel. 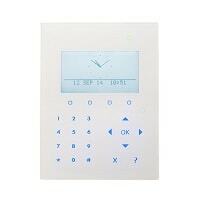 Each zone can be configured for different zone monitoring requirements. 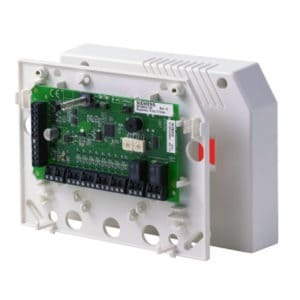 The outputs are volt free relays that provide both NO and NC terminals allowing the greatest flexibility. The expander comes in a plastic housing with front and back tamper protection and features also an X-BUS status LED and on-board buzzer for easy device identification and extensive self-diagnostic capabilities. 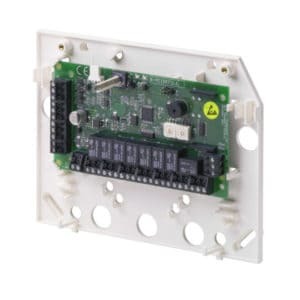 The SPCE452.100 expander extends the SPC system via X-BUS with 8 fully programmable relay outputs. 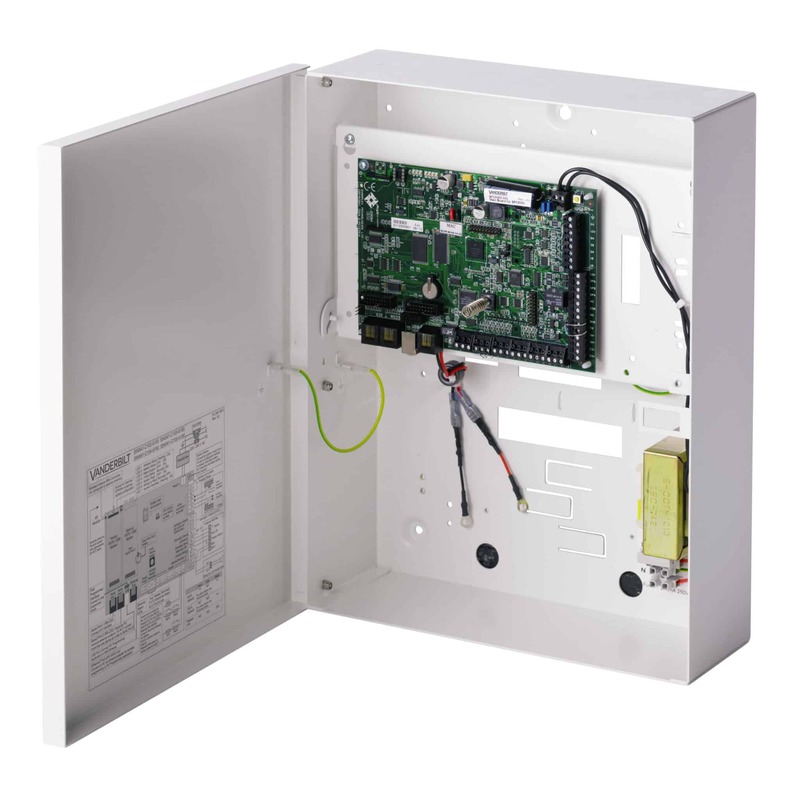 The outputs are volt free relays that provide both NO and NC terminals allowing the greatest flexibility. The expander comes in a plastic housing with front and back tamper protection and features also an X-BUS status LED and on-board buzzer for easy device identification and extensive self-diagnostic capabilities.